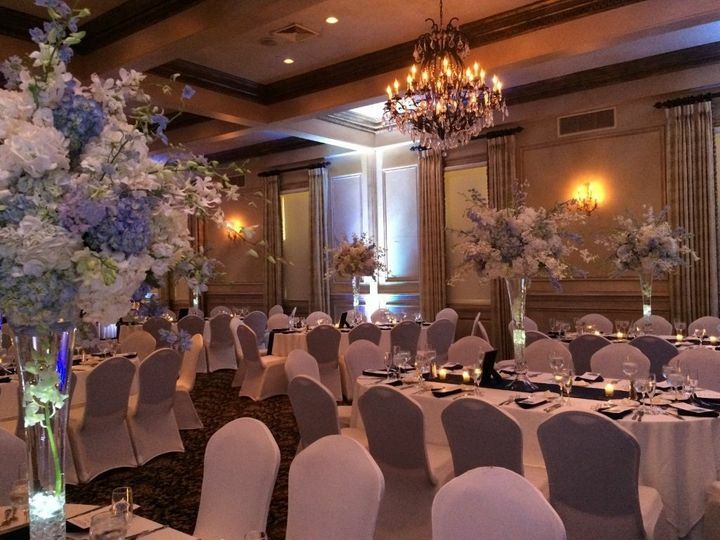 A historic wedding venue in Freehold, New Jersey, The American Hotel, Freehold is the ideal landmark facility for hosting memorable ceremonies and receptions. 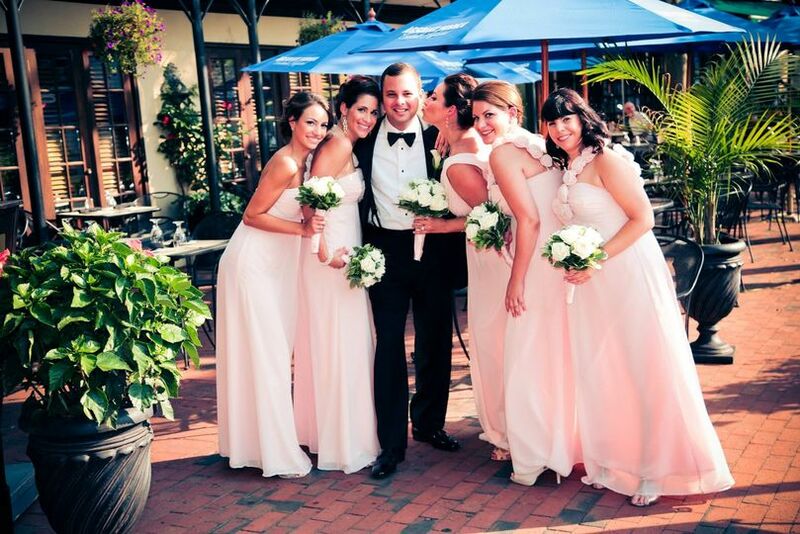 A favorable part of the New Jersey wedding industry since 2007, the historic venue is owned and operated by Steve Goldberg. 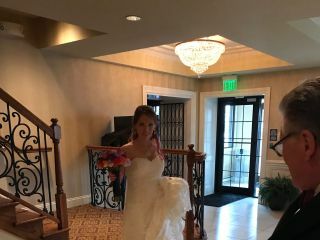 Evoking the history and memories of gracious living during the 1800s, The American Hotel, Freehold exudes the right amount beauty and elegance for your wedding day celebration! 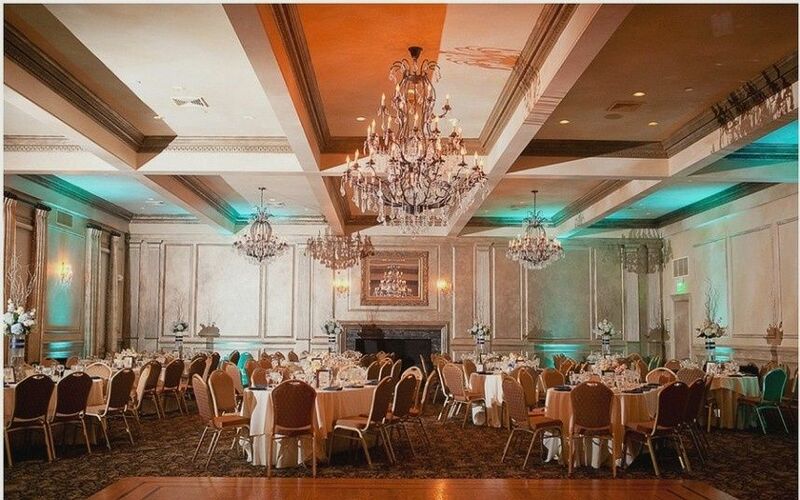 Couples who book The American Hotel, Freehold have the option of hosting their ceremony and/or reception in any of the venue’s three unique ballrooms: The Lennox Ballroom, The Majestic Ballroom and The Royale Ballroom. 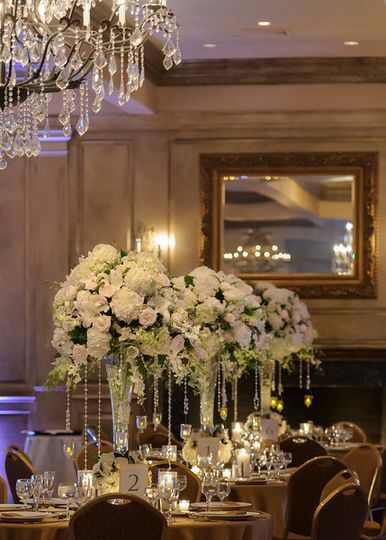 Featuring crystal chandeliers with wrought iron accents and an original gas converted fireplace with custom mantel, the exquisite Lennox Ballroom accommodates up to 100 guests. 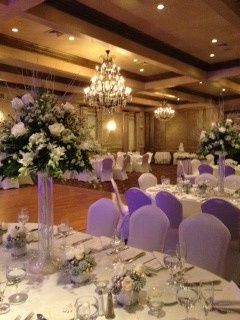 The elegant Majestic Ballroom, with its exquisite tray ceilings and beautifully crafted French doors, accommodates between 200 to 250. 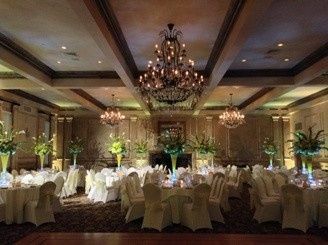 The multi-functional Royale Ballroom, outfitted with wrought iron windows and decorative wall panels, accommodates up to 100. 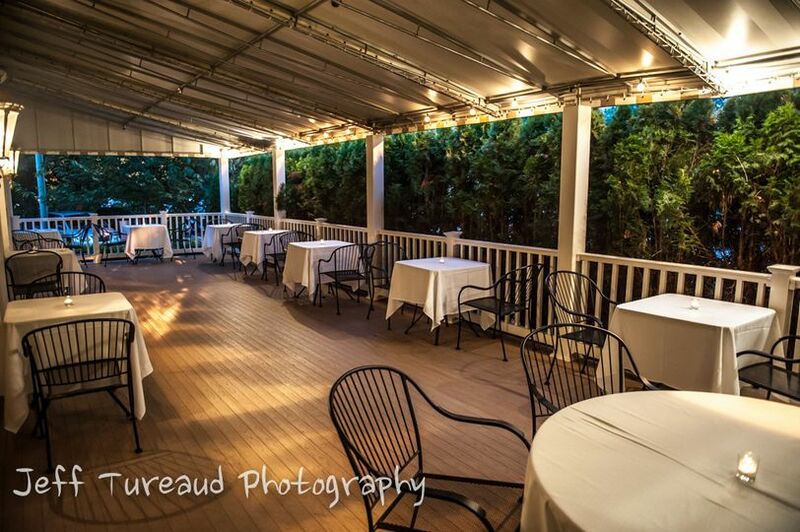 The American Hotel, Freehold is conveniently located in downtown historic Freehold, New Jersey. 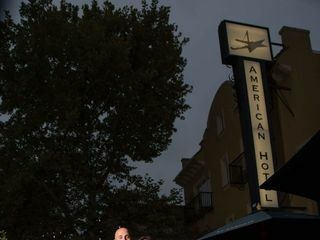 Just a one hour drive to New York City, the historic venue is 20 minutes from a number of downtown New Jersey cities, such as Red Bank, Asbury and Long Branch. I must start out by saying I am a very planned, organized, and detail oriented person. I have no complaints for their entire process leading up to and for the event. Joy and Jim at the American Hotel Banquet area exceeded all expectations, which were high, in every category. The effortlessness of the event was 100% due to the integrity and professionalism they had towards making the event special and one in a lifetime. The first moment we met with Jim and discussed our event based upon information Joy had provided, we knew this was the place after evaluating numerous alternate venues. 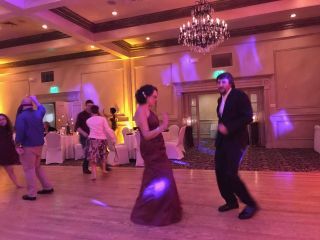 Our guests had comments such as "nice and elegant", "one of the best receptions", "first class", "food was amazing", "I cleaned my plate", and "you guys have outdone yourself again". Comments like these and others were due to the staff for our Reception, Nicole was amazing, Pedro, Eric and Carol went out of their way to ensure guests had what they needed. These are just a few, their entire staff was there to support our event and make it flawless. 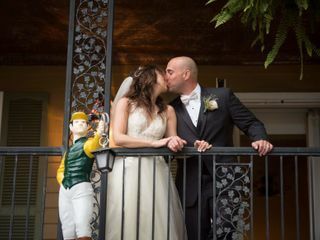 Lastly, if you are considering this venue and Joy and Jim to handle your special event, trust they will provide you with a lifetime of memories for years to come as they have done for us. Please contact me for any additional details at pollickd@aol.com. 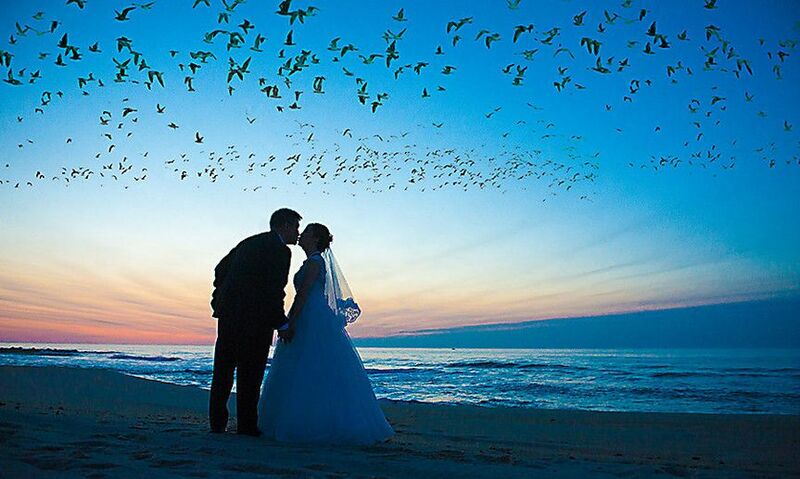 We had our wedding ceremony and reception here, and everything went perfectly. 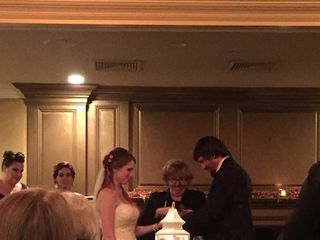 Joy was an amazing resource for the months leading up to the wedding. 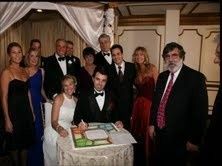 On our wedding day, Jim kept us organized and on time. 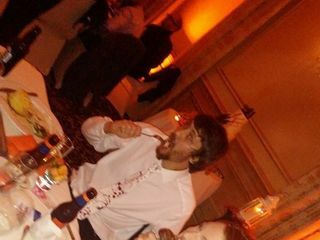 Our guests loved the food and the day was perfect! 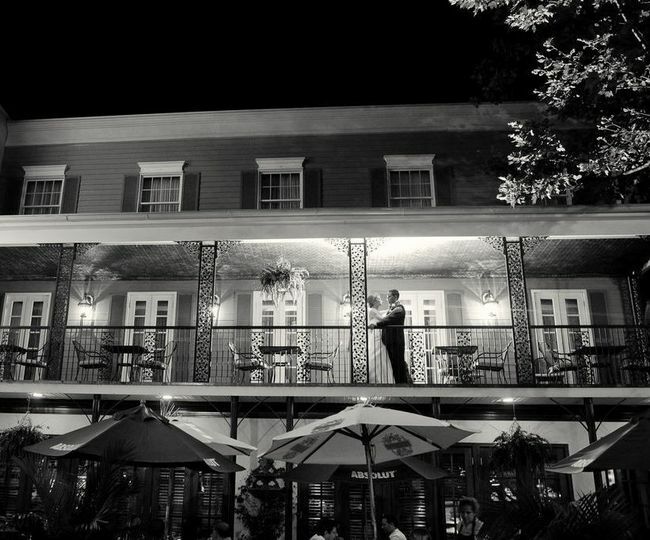 I have officiated at many weddings at the American Hotel and it is a beautiful location. 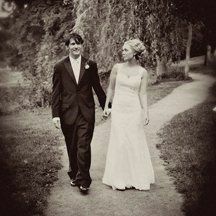 The Staff are on the ball and they treat every couple very special and they have a wonderful Wedding. 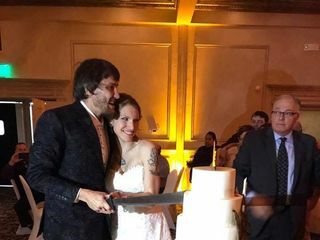 The food is out of this world and they can create very special items for your affair Rabbi Dennis Tobin of Interfaith Clergy Associates is recommended by the Hotel to officiate at your wedding.